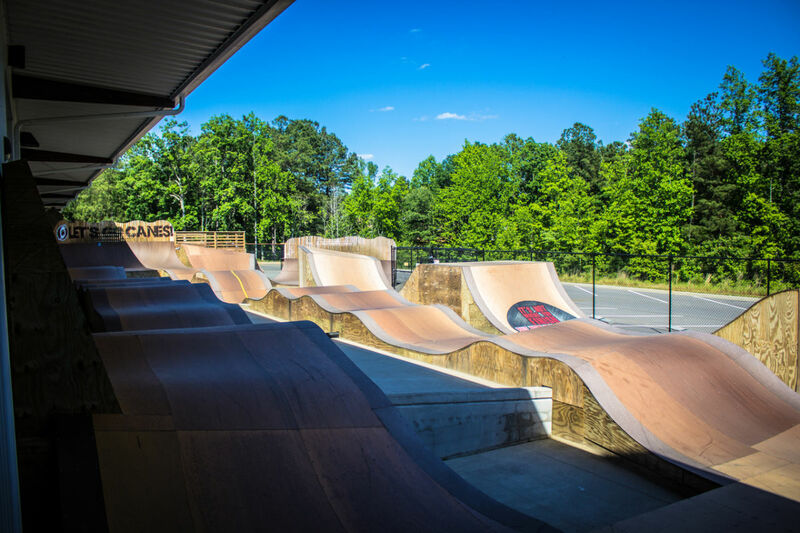 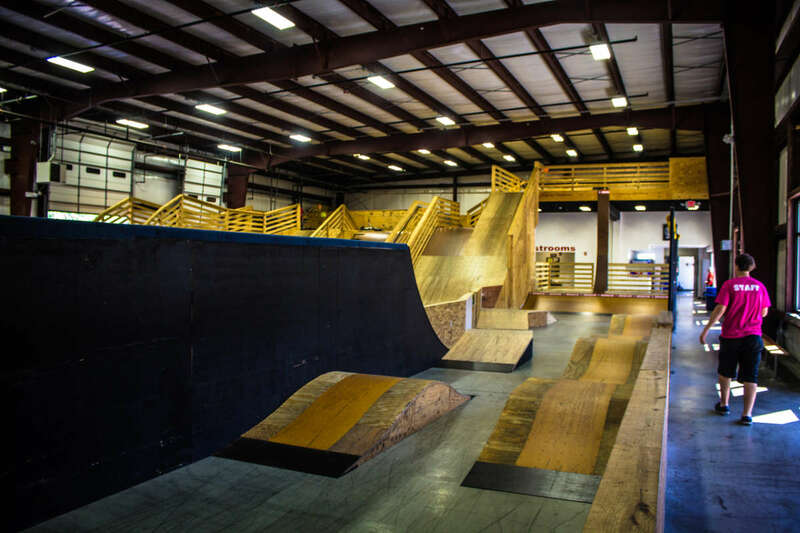 Founded by pro BMX rider and competitor Daniel Dhers, the largest family-oriented, year-round, action sports facility in the world with more than 37,000 sq. 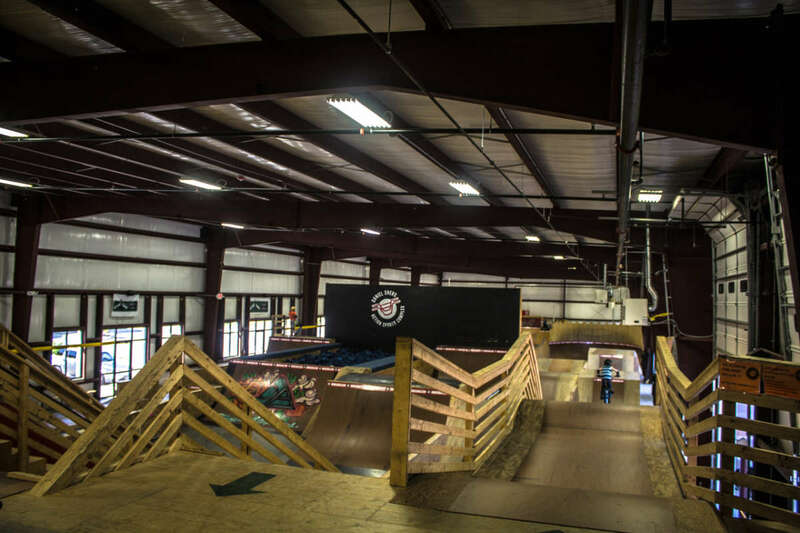 ft of indoor and outdoor riding terrain. 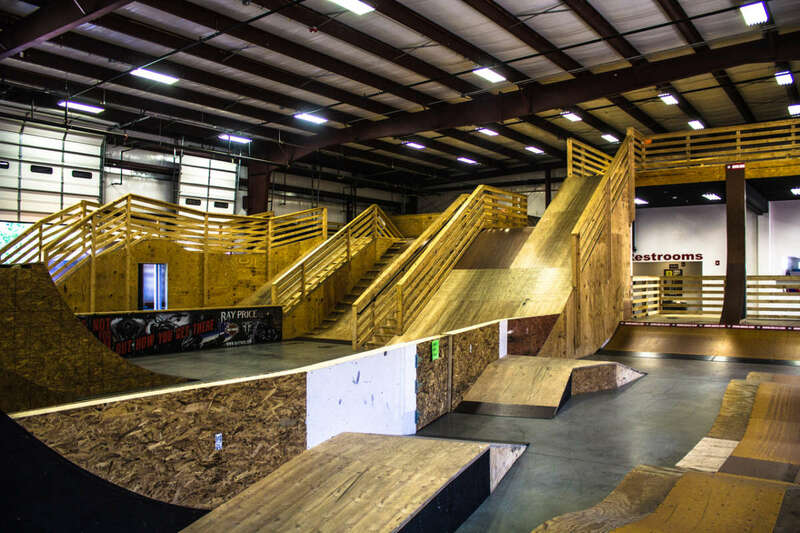 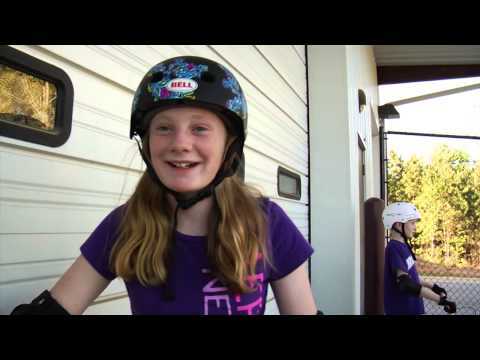 Facility includes beginner area, pump tracks, foam pit, resi quarters and viewing areas. 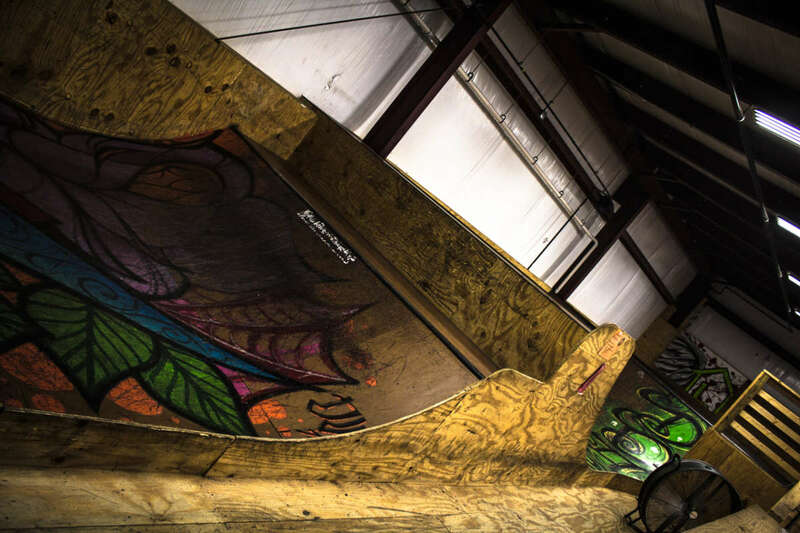 Instruction available, too!